Winter composting is something the home gardener will deal with if you get months of colder temperatures. Here in Canada, we’re in a zone 5 and get months of snow and frosts. To kill weed seeds in a compost pile it needs to be hot and you need to turn it every week. This is called hot composting, and it speeds up the decomposition process so that you can use it sooner. 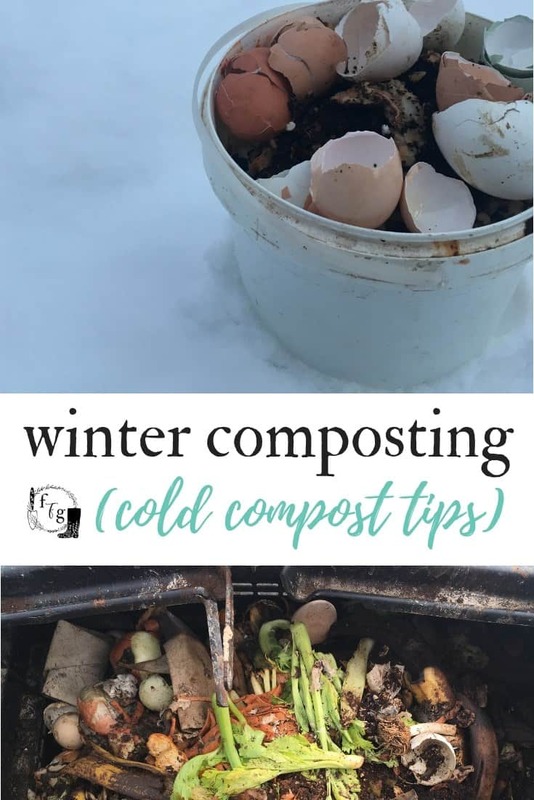 Winter composting however, means you’ll be cold composting. 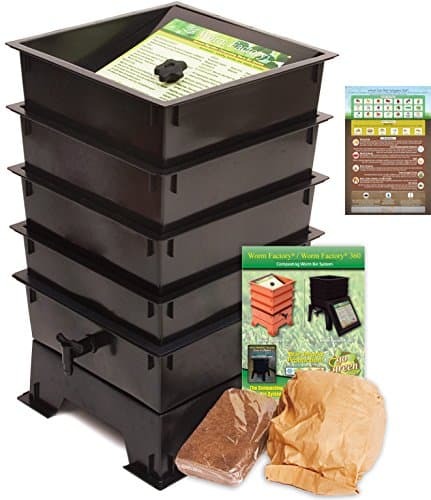 There are still many great benefits to winter composting. But where do you put a compost pile in the snow? 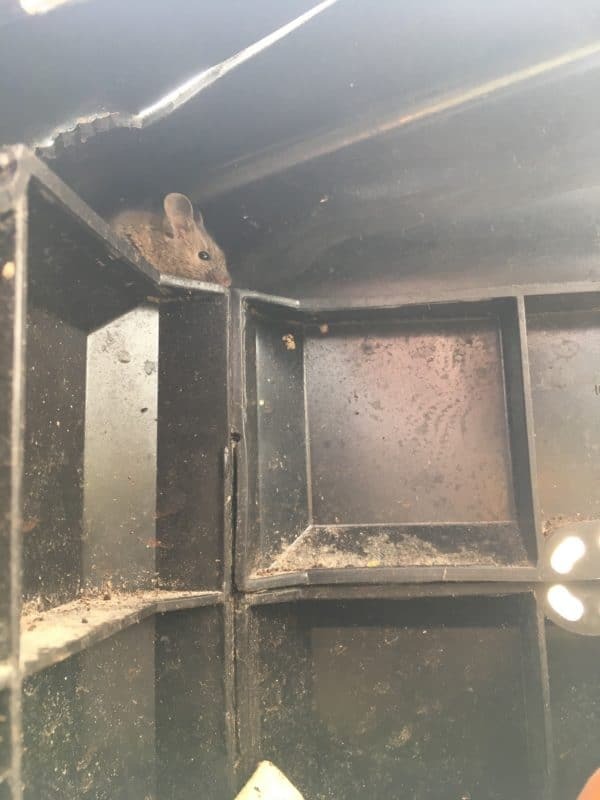 How do you deal with rodents and mice in your compost pile? Can you do some indoor winter composting instead? 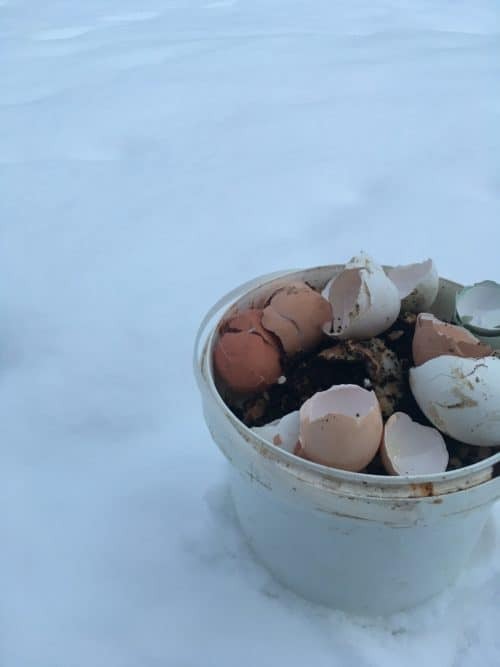 I’ve had our winter composting pile outside with a lid for many winters. The lid helps to prevent the snow from entering, although you have to clear it off frequently. Throughout the winter we keep adding kitchen scraps and wood ashes, toilet paper rolls, even though it just freezes. Once spring comes, we add some hotter elements like our deep mulched winter chicken bedding and manure. We move the compost bin contents to future garden beds, where we will turn the pile to speed up decomposition. Wherever you place your winter compost pile, don’t place it there until winter cold temps have hit. If you set up your winter compost pile too early, rodents will know it’s a location of food before winter. Many rodents will semi hibernate, or fully hibernate. You’ll only encourage them to hang around. I made the mistake of having a compost pile in our unheated greenhouse which became a welcome haven for winter mice. 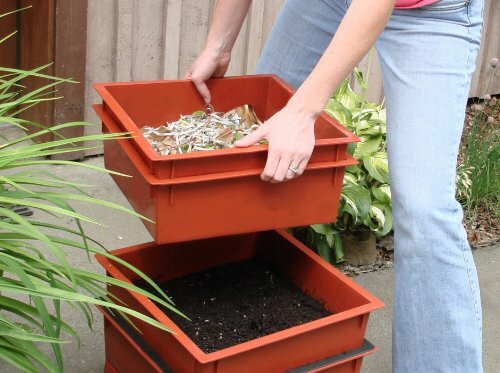 If you have a garage or cooler basement, you could keep a worm bin for indoor vermicomposting. I’ve yet to try this, but it’s a very tempting option to allow worms to decompose your winter kitchen scraps. Then come spring, you’ll have lots of layers of worm castings for your garden and indoor seedlings. There are some indoor composting set ups, which are apparently break down compost quickly. These sets up apparently create no odor and decompose quickly because they use effective microbes. I’m not quite sure if this can really be classified as traditional composting. You can toss meat and dairy in there (apparently) and it breaks things down fast. 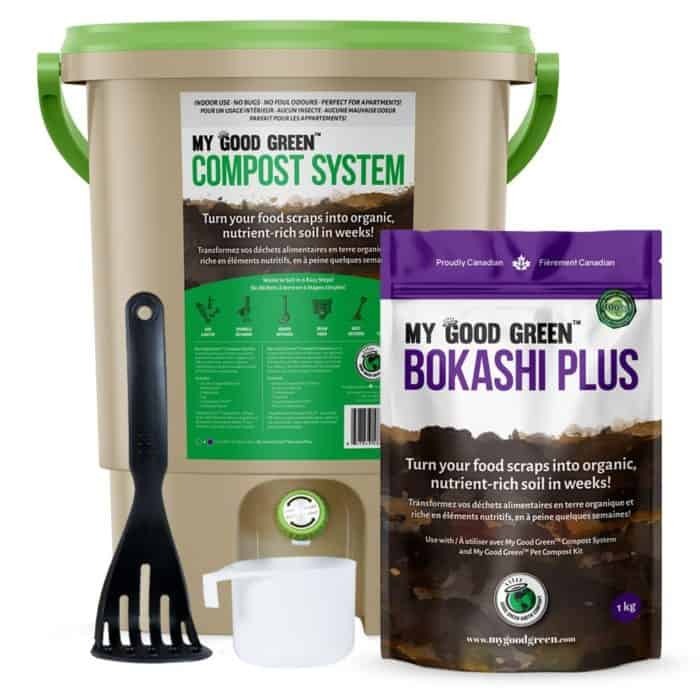 If you’re looking for an indoor option for your kitchen scraps, the Bokashi could be an alternative to going outside to your snowy compost pile. For now, we’re cold composting outside. Because we’re always making new garden beds, we use the cold compost as a base for trench composting. All the garden beds that we’ve used our cold composting compost into do far better than ones without. I’m convinced that having a layer of plant material for microorganisms is always good, even if isn’t ‘black gold compost’. University of Illinois shows you what trench composting looks like. Below Fix shows you how trench composting works. How do you keep your winter compost pile going?